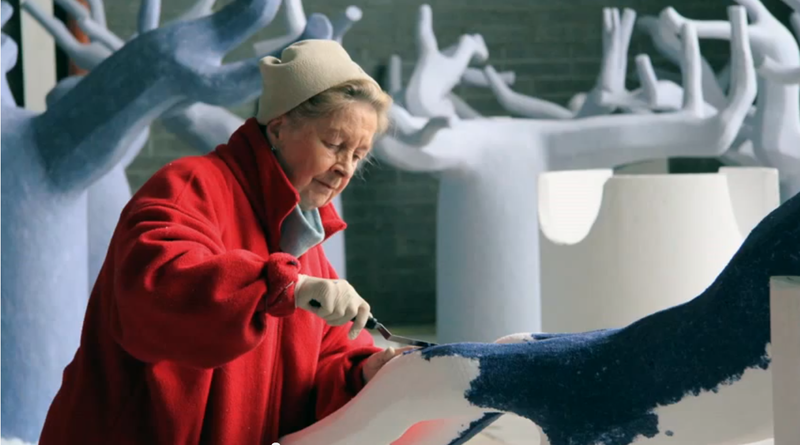 During Oct-Dec 2011, Carlow community, Ireland, came together to help Eileen MacDonagh create an 8 m high forest with paper mache. The forest installation was housed in Visual, Carlow’s fantastic contemporary art centre. Opening Sun 5 Feb 2012 , 3.30pm until May 2012.